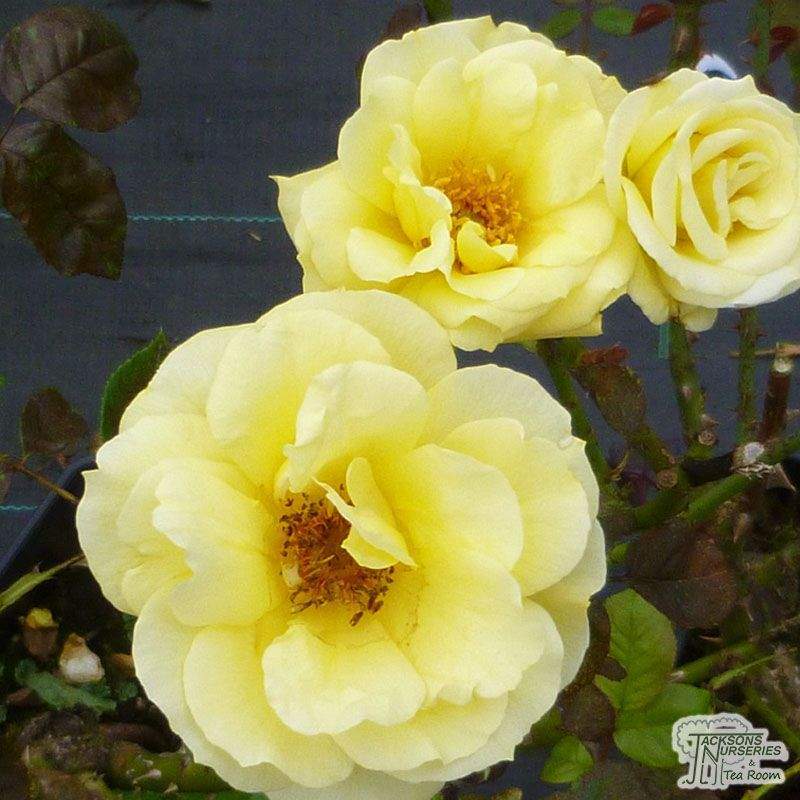 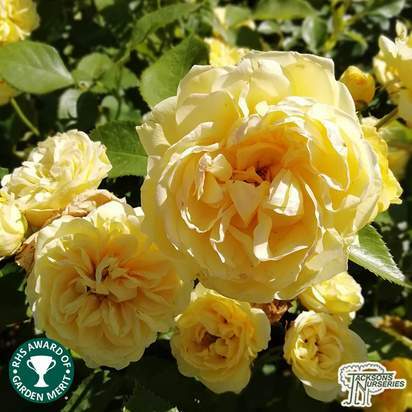 Clusters of fabulously fragrant, fully double, cupped golden-yellow blooms from July to September, gradually fading to soft creamy-yellow with age. 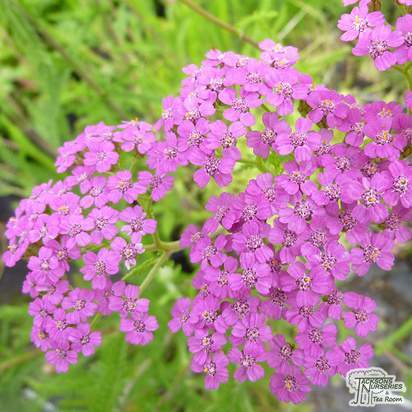 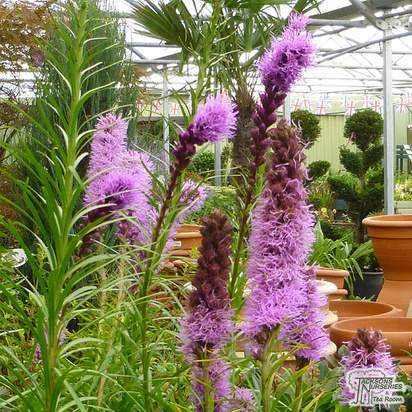 These are high-centred, making excellent cut flowering and looking great in an open border which receives plenty of sunlight. 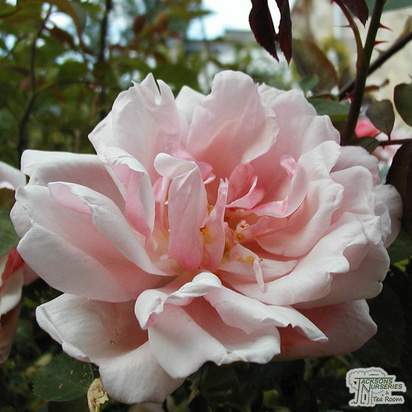 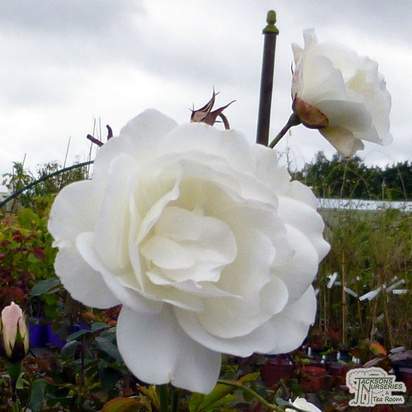 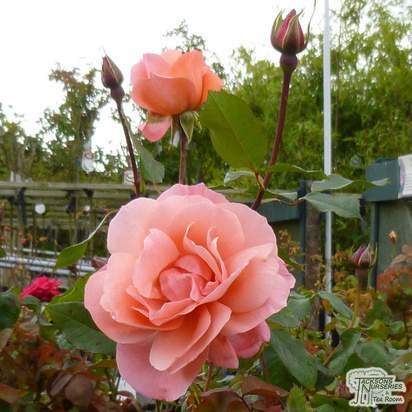 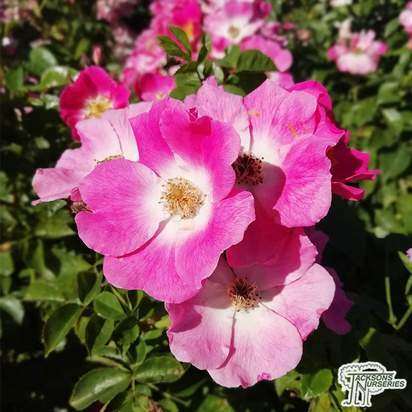 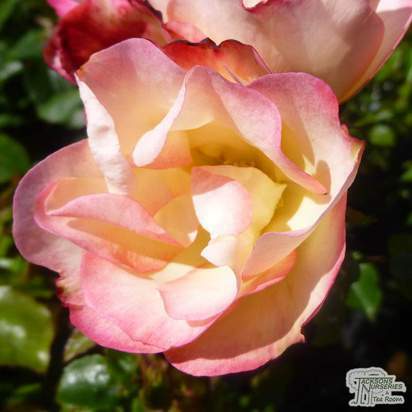 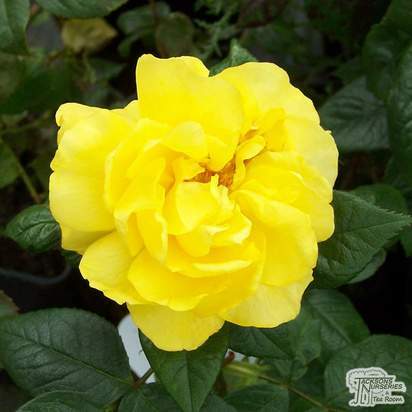 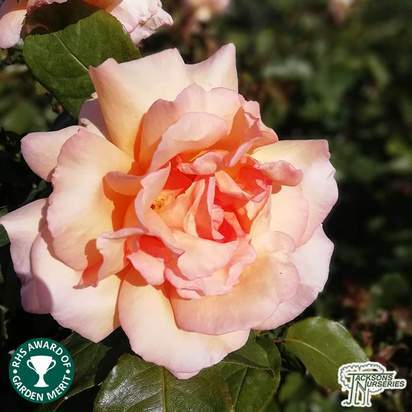 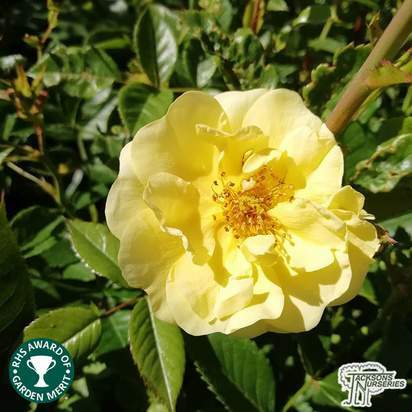 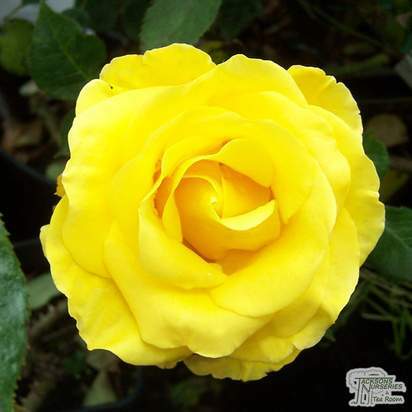 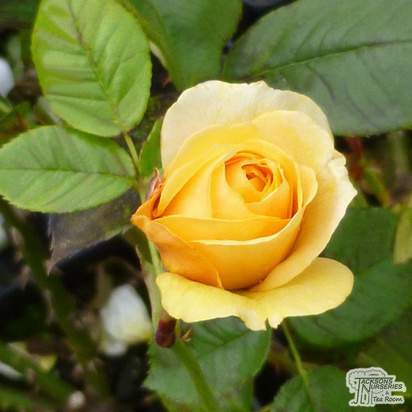 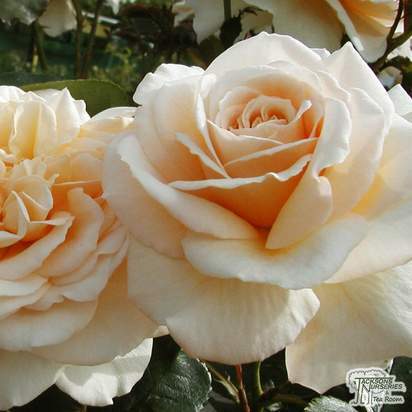 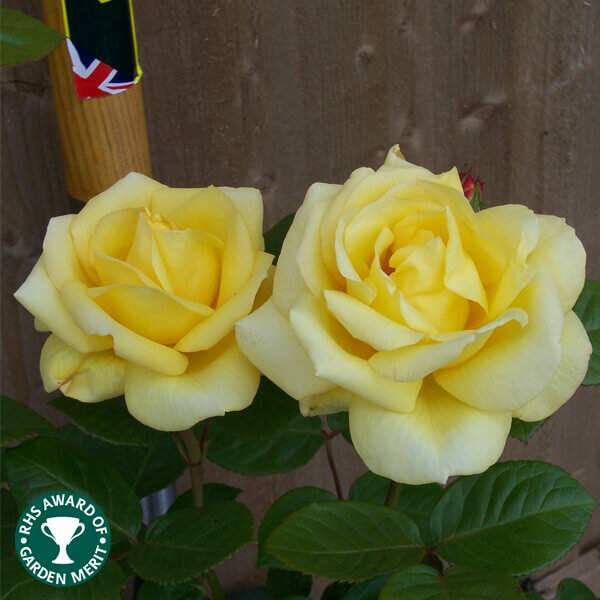 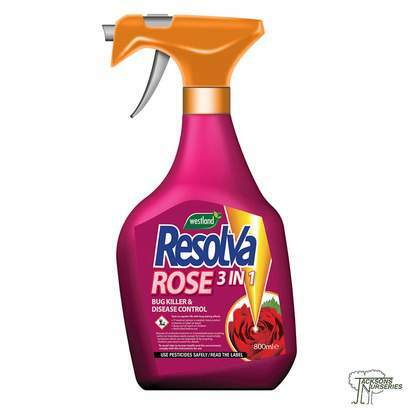 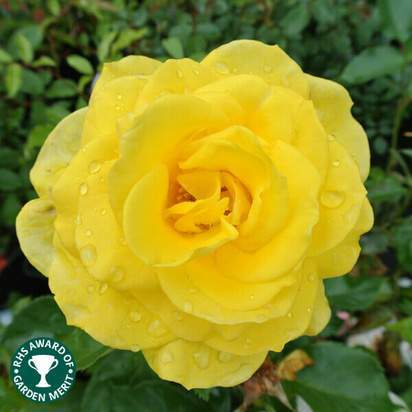 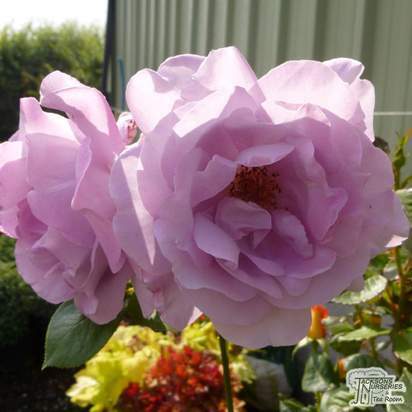 This beautiful floribunda rose has a stiff, upright growth habit with finely-toothed, glossy dark green deciduous leaves. 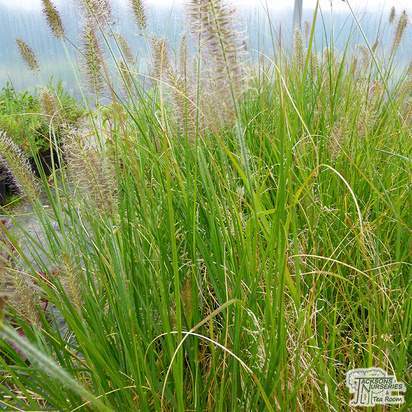 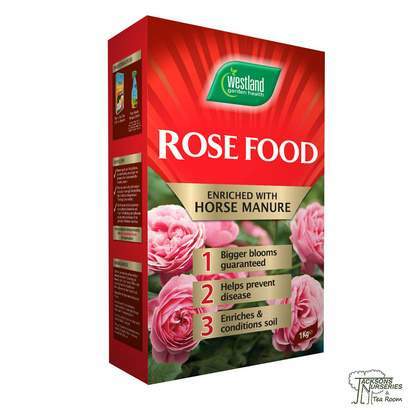 It should be planted during a frost-free period and benefits from an application of a balanced liquid fertiliser each spring. 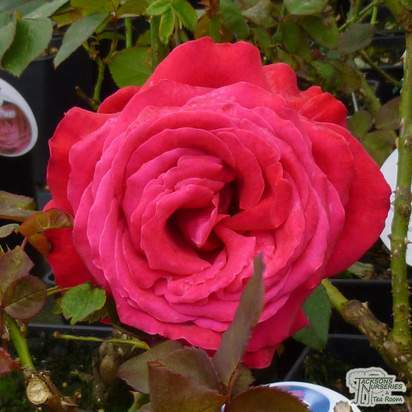 Dependent on the time of year you buy our roses, the compost may break away when removing from the pot because they are field grown and potted in autumn.